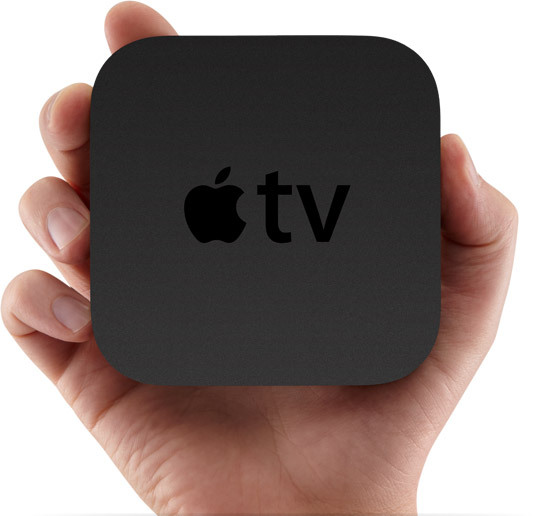 Apple recently announced a hockey-puck-size AppleTV device. Early adopters seem to love the video-management and TV program and movie download features. But what may be even more important in the future is a feature called AirPlay.This feature essentially turns the AppleTV into a gaming console that can compete with the Sony (SNE) PS3, the Microsoft (MSFT) XBox and the Nintendo (NTDOY) Wii, among others. At $99 and over a quarter of a million units sold in 2 months, it seems to have some momentum. This will be an interesting development to watch as the gaming space continues to evolve.